So this past week I didn't exactly play a tabletop game. It was a video game but I couldn't think of a day of the week name that went well with it. I may as well of called this post Torture Tuesday because the game I'm about to write about is a bit horror/gore/thriller/suspense and I had seen it played before I even played it myself. 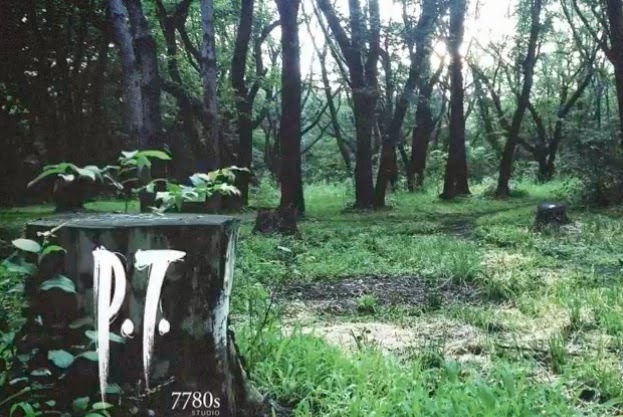 If you don't know what game I'm talking about its called P.T. Its terrifying in the best possible way and was definitely worth the playthrough though. Both Hideo Kojima and Guillermo del Toro came together and reevaluated what made the Silent Hill series terrifying and ran with it. The graphics are amazing and the soundboard adds right along to the atmosphere. Except when I got stuck, the shrieking was terribly annoying at that point. Overall though, this Playable Trailer was the perfect amalgamation of what makes games like this good. The puzzles are practically impossible, the scares are terrifying, the atmosphere and storyline are absolutely disturbing, and most of all - its free to play. Oh and if you do decide to play --- Don't turn around.